Home > News > It's too (2) Cold! Record-breaking low temperatures have spread across the country this week, causing thousands of delays and flight cancellations. When it’s too cold, health effects range from cold stress to hypothermia. Make sure you downloaded the 2Hot2Cold app to report extremely cold temperatures. 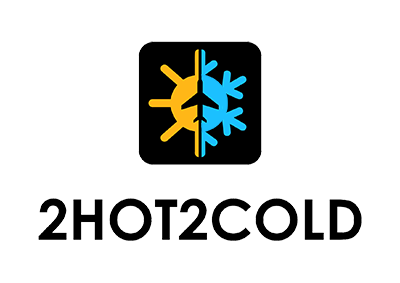 Download the iPhone/iPad or Android version of the 2Hot2Cold app, install it on your device, and submit reports on extreme temperature incidents you experience onboard flights. Working together, we will end the scourge of 2Hot2Cold in air travel! When Using this app don’t forget to cut and paste your report into a IOR so United is also aware of the issue!